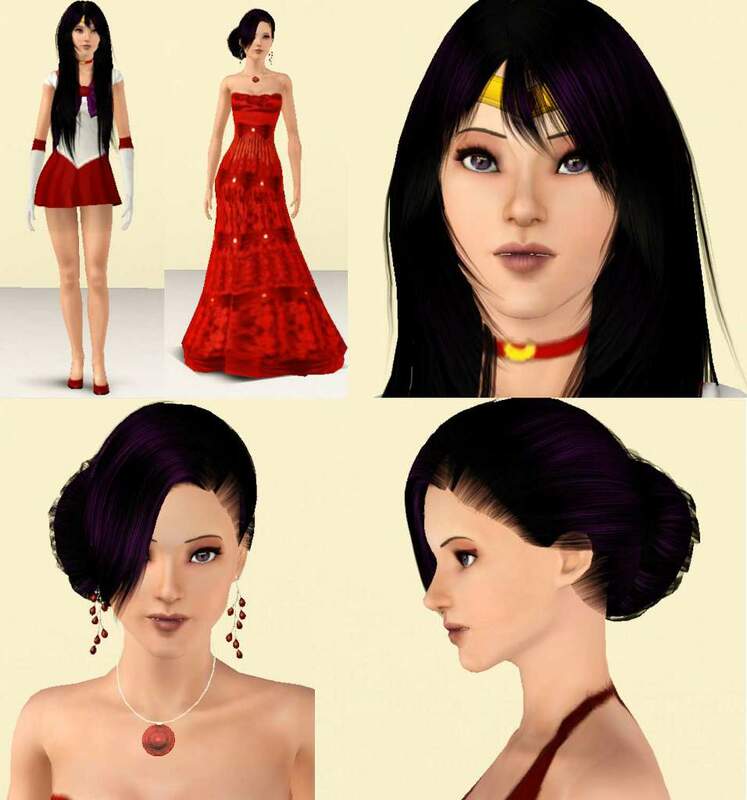 Rei Hino, or Sailor Mars, is one of the Inner Sailor Scouts. 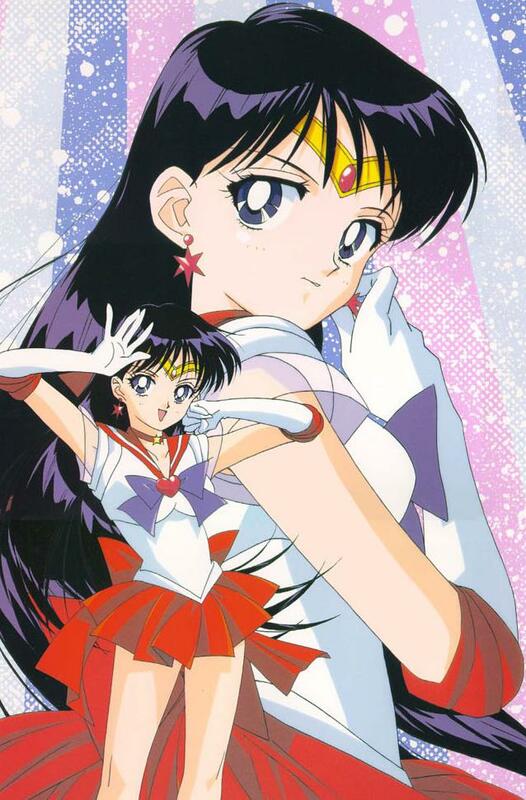 Her mission is to defeat evil and (try) to keep Usagi in line. 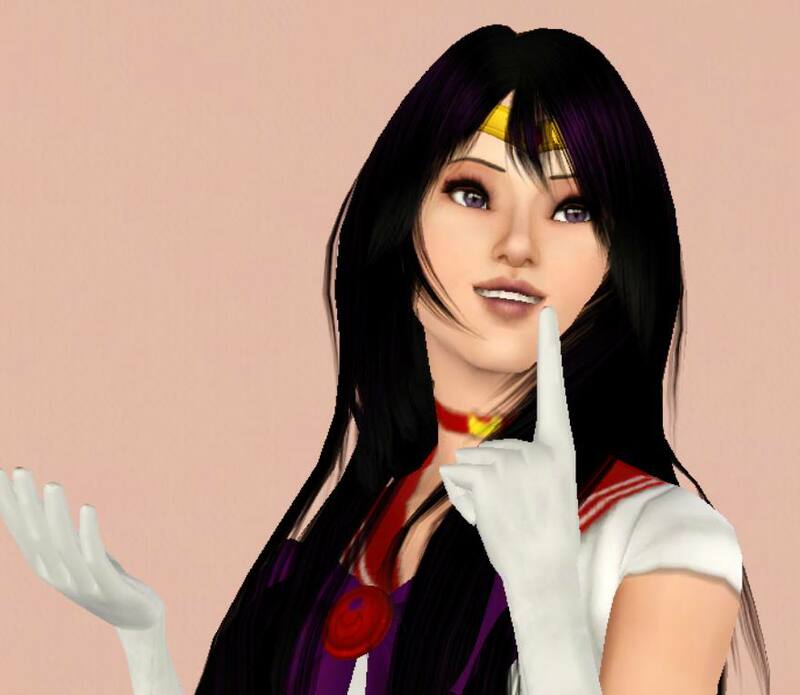 She is the first of the Sailor Scout series I'm going to attempt to do - hopefully it pans out. She's actually my first creation, so hopefully this works out all right. Packaged with default skin and hair!